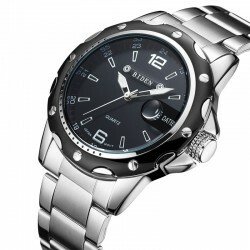 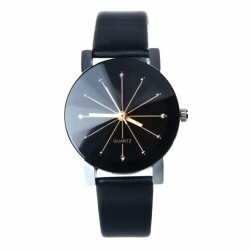 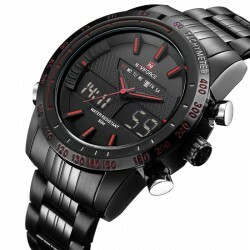 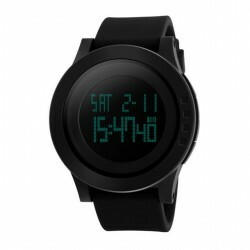 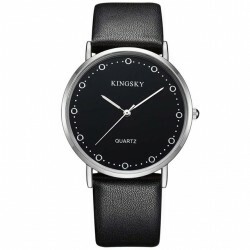 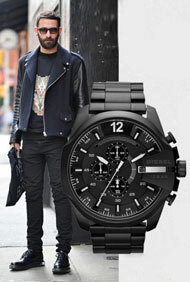 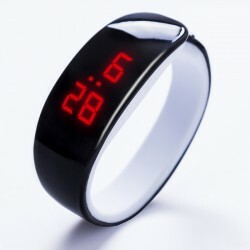 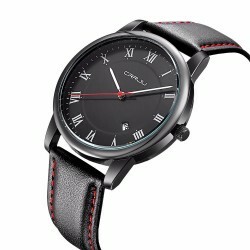 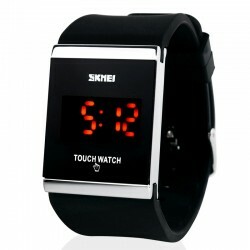 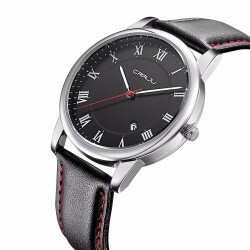 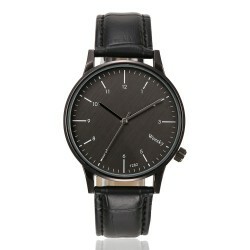 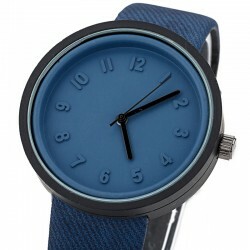 Fashion Watch Male Empresario, Clock Sophisticated Male Elegant Formal Black Large Quartz. 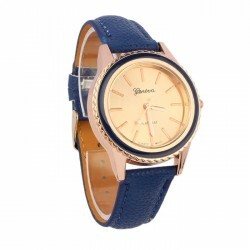 Buy online at low price now in Calitta stores. 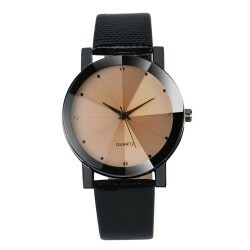 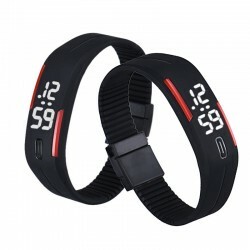 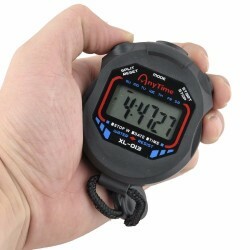 Fashion Mens Watches Calitta, Mens Black Ceramic Sport Watches Quartz Leather Bracelet. 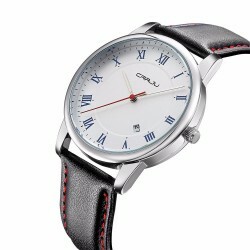 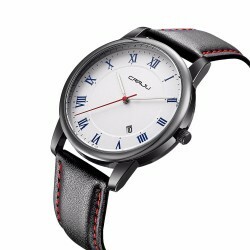 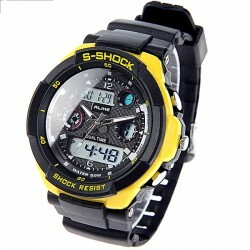 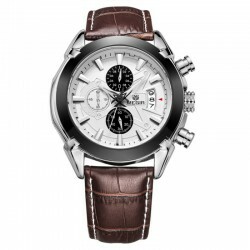 Buy Mens Watches online at Calitta at all Discount sites. 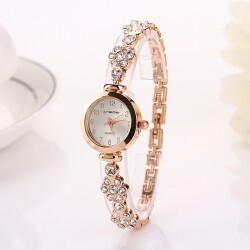 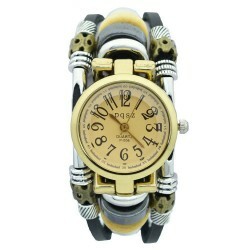 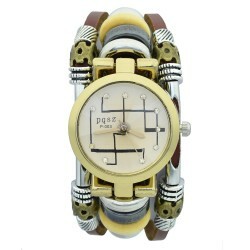 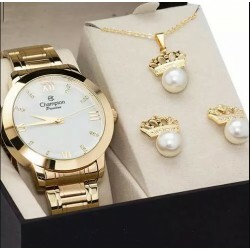 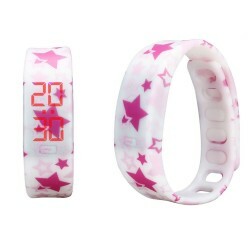 Women's Golden Champion Watch more kit with earring and pearls necklace. 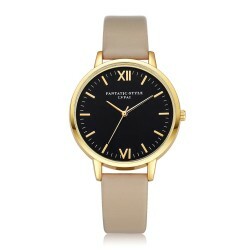 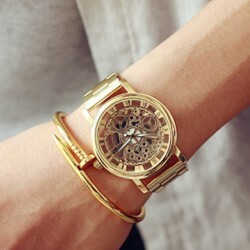 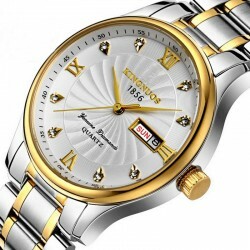 Fashion Jewelry and Watches Quartz Watch Elegant Fine Gold Stainless Steel President. 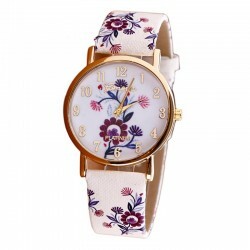 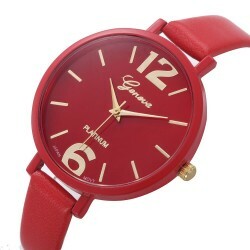 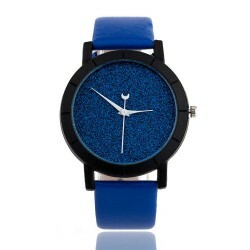 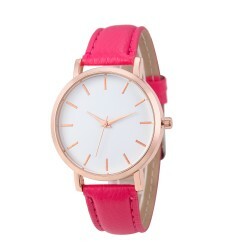 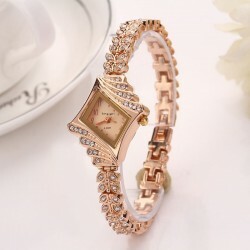 Collection in elegant golden calitta watches, buy online with discount.